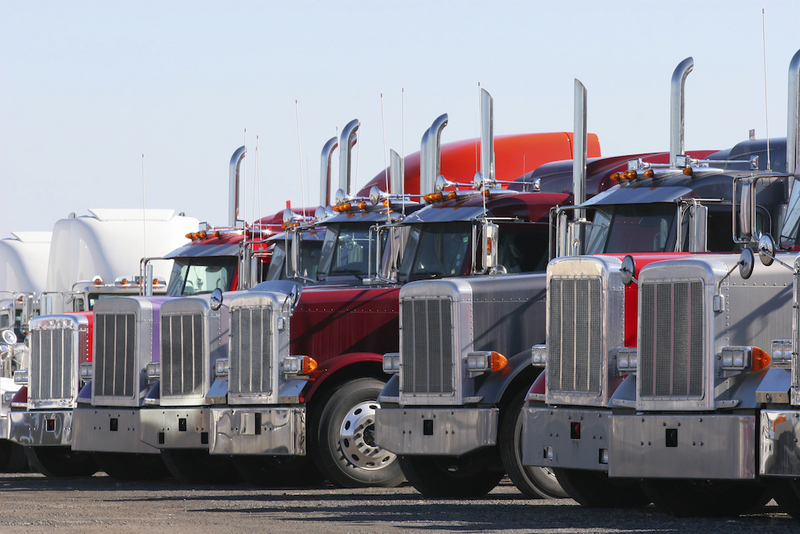 One of the most important decisions any owner-operator will make is choosing truck insurance for his truck. 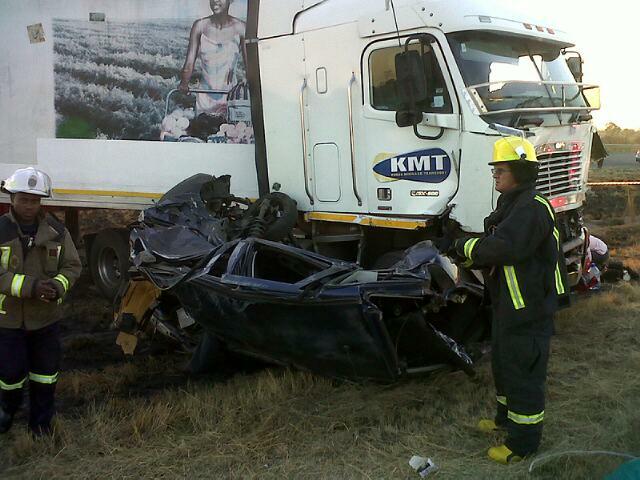 Make no mistake, all truck insurance is NOT created equal. 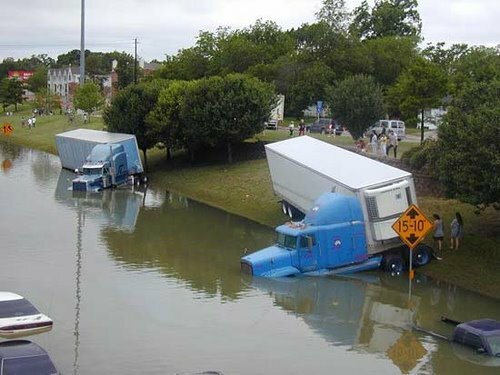 I’ve always been surprised how my trucking friends would not shop around when it came to insuring their truck. There’s a thousand different places to find insurance for your truck. At times, it’s going to feel over bearing, well that’s just the case, it is. However, if you spend the time needed to do your research, you’ll find the best rates available. You just have to be willing to make the calls. 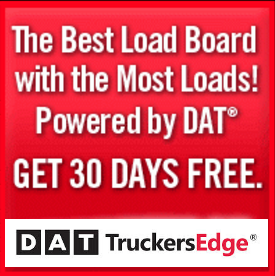 Your truck is likely on the road every day, traveling hundreds of miles one way. Truck premiums depend on a lot of different factors, like age, driving history, insurance history, where you live, the type of truck you have, and the list goes on and on. Truck insurance is not cheap, just another cost you’ll have to contest with as an owner operator. The type of insurance you need will be specialized truck insurance. Remember what I said, do your research, make your phone calls. 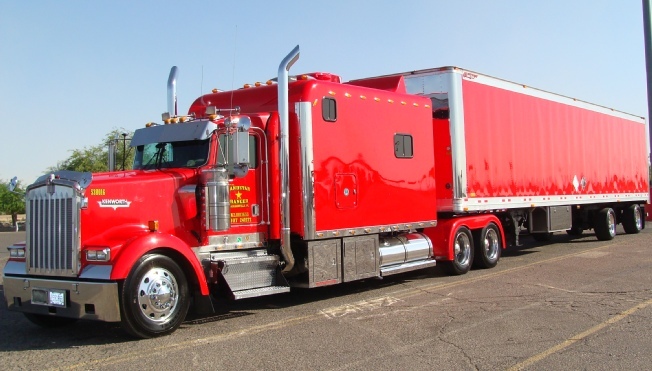 If you make the needed effort, you’ll be able to find high rated trucking insurance companies. Trucking has enough cost the way it is, you need to find a company that has a great insurance package and price. Remember, when you take to Google, the first 4 positions belong to ads. These companies are paying to be there. The middle rankings will be organic and you’ll likely end your Google search with ads on the bottom. The great thing about trucking insurance companies is the fact that most of them are monitored in fine detail, meaning you’ll find reviews and grades if you search hard enough. Once you’ve found some good companies to contact, you’ll need to make sure they have the right type of coverage you’ll need for your truck. There’s going to be a lot of regulations and rules to go through. The United States Department Of Transportation has insurance requirements that you’ll be required to meet. You’ll also find that each state is different in what’s required to obtain truck insurance. You can locate your local offices to get the information you need. Many states will have similar rules and regulations, but you may live in a state that requires more or less. 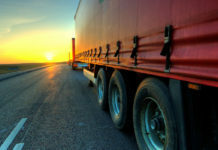 There’s a number of different types of trucking insurance coverage you can get as a driver. You can do a quick Google search and find dozens of trucking insurance companies to get quotes from. Just shop smart, make sure you do take the time to contact several companies because prices can vary by a lot.